I could spend hours in Fresh Market. 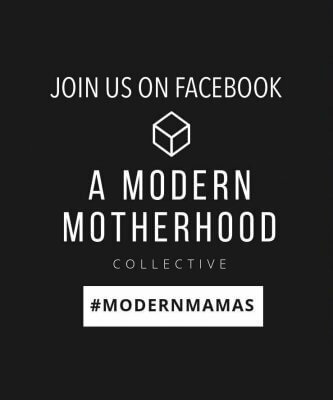 Fresh flowers, colorful produce, unique products, yummy coffee tastings, large bins of raw nuts, seeds, and dried fruit, and the most scrumptious sushi eva. I find very cool ideas about food combinations and flavors just browsing the store. Fresh, simple ingredients make a big statement. When cooking with quality ingredients the flavor cannot be topped. 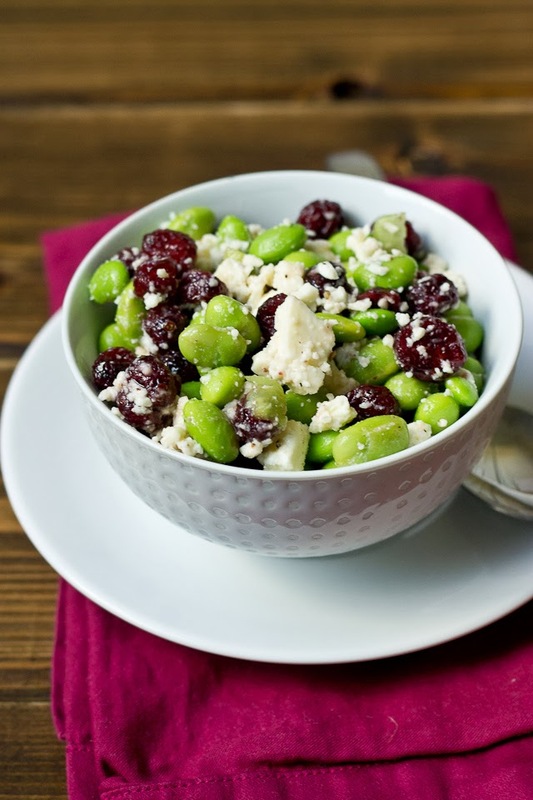 This recipe was totally inspired from a simple edamame salad in Fresh Market. It seemed just too easy to purchase the ready prepared salad, and I knew it would be more fun and rewarding to recreate it myself. 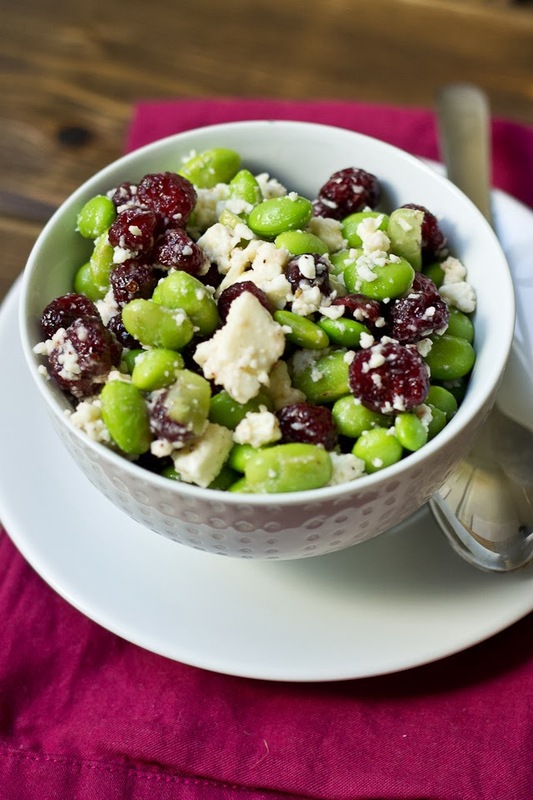 Edamame Cranberry Feta Salad inspired by Fresh Market! Visually this salad is appealing and perfect for a Christmas party. 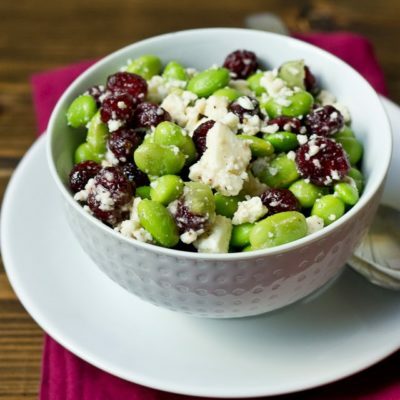 I love how the sweet tart cranberries contrast the salty bites of feta. Edamame adds a creamy texture along with protein and fiber that you can feel good about. Just combine 3 simple ingredients together and you’ll have an awesome show stopping salad for your next holiday gathering. I’ve made this for several parties and it’s been a big hit! 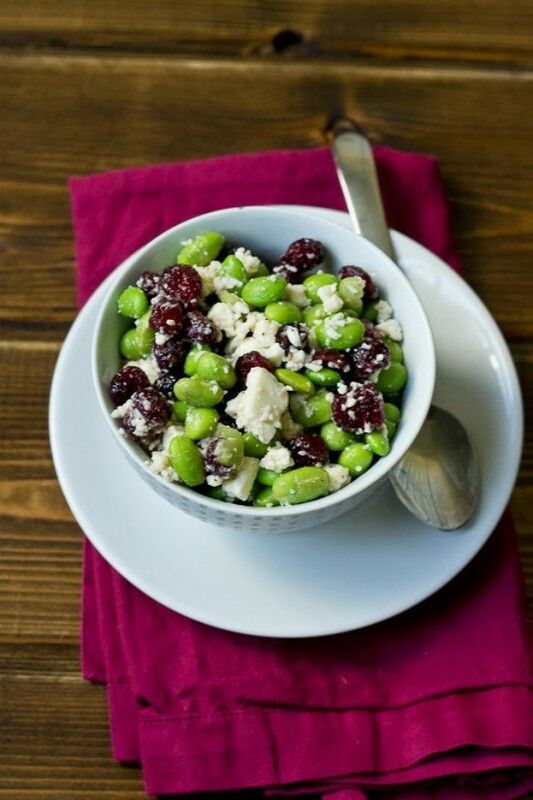 This Edamame Cranberry Feta Salad was inspired by a dish I found at Fresh Market. 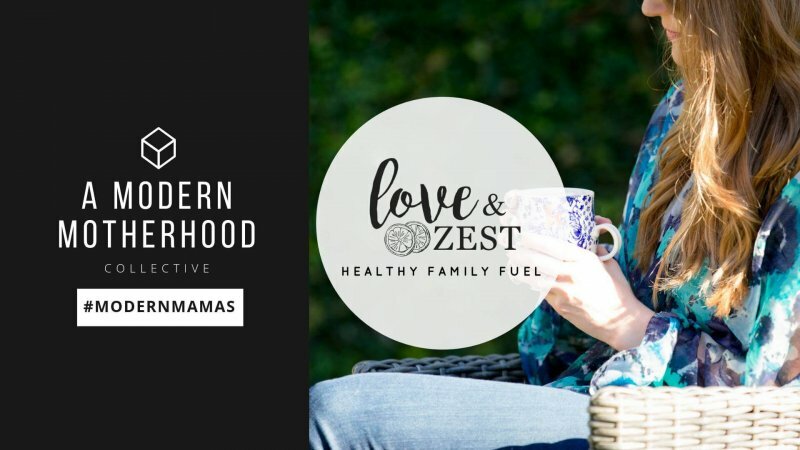 It’s healthy, delicious and perfect for the holidays! Defrost edamame in microwave and allow to cool completely. Do you know the calories on this? I made this and happened to have some lemon mint growing so added it and it worked perfectly since I had no basil on hand. the height of yummyliciousness …. the recipe on the label also says fresh basil and the pepper definitely gives it a kick! I made this last year for a potluck and loved it! I was planning on making it for our annual Labor Day gathering, and it just occurred to me to add pasta to these ingredients for a yummy pasta salad! Simply said…I love feta cheese. So when I came across this recipe with all it’s simplicity (yet packed with protein and fiber) I just had to share it! 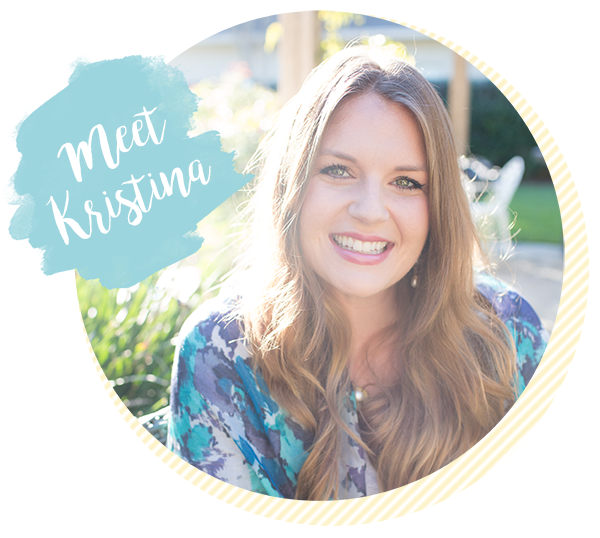 This will be posting later this month on http://reciperedoblog.com, thank you Kristina! Heck yes! I’m a big fan of feta– well, all cheese for that matter. Thanks for sharing it. @ TFM we do not cook the edamame. Just defrost. One ingredient that you are missing is the black pepper. I am eating it now, my first time .. the height of yummyliciousness! Does TFM use any items which were prefrozen or is it made fresh. If previously frozen can it be refrozen once mixed? The ingredients on my label also says fresh basil. Oh yum! I love basil, I bet that would give it a yummy sweetness. I am not sure how this would do if you refreeze because of the feta. I used the frozen edamame when making this. I bought this at Fresh Market last week and it was delicious. I looked at the ingredients label and saw I had pretty much everything (except the cranberries!!!) so I think I'll try dried apricots instead. I'm sure that will be delicious, too. Thanks for the measurements! Oh yum! I think dried apricots would work great too. Do you cook the edamame and cool it before tossing with other ingredients? Oh yes, thank you for asking! I defrost the edamame in microwave and allow it to cool completely. I have edited the recipe instructions. Thanks a bunch! I have all these ingredients~yum!!! Heck yes! Can you bring some over to my house. I need to make this again.. kinda obsessed. I know you'd like this one!